We’re committed to giving you the skills you need to progress your career. Over 97% of our students are employed or in further study within 6 months of graduating. - Destinations of Leavers from Higher Education (DLHE) survey 16/17. 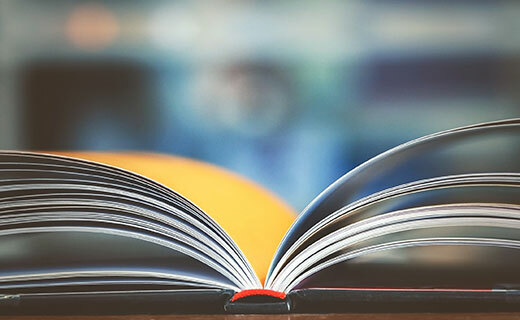 You can still apply for undergraduate courses* on UCAS until 30 June. *Some of our courses may be full. Whoever you are at heart, be you! 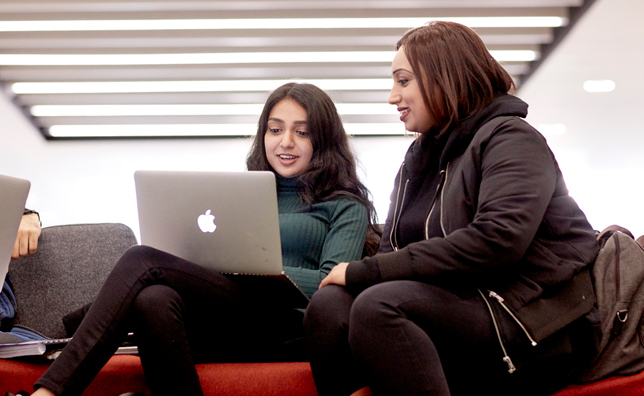 Whether you're social, creative or ambitious at heart, be you at Birmingham City University. There's so much going on in Birmingham – from the buzzy street markets to the unmissable transformation of the whole city - you'll be at the heart of it all! Experience our state-of-the-art facilities at one of our Open Days in 2019. 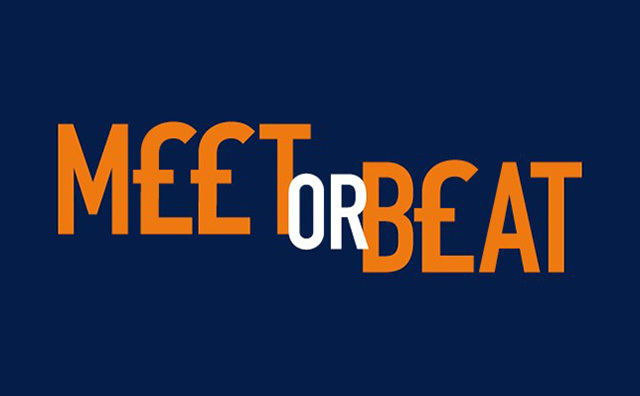 If you get an unconditional offer and Meet or Beat our entry requirements, you could get a £1,000 scholarship. 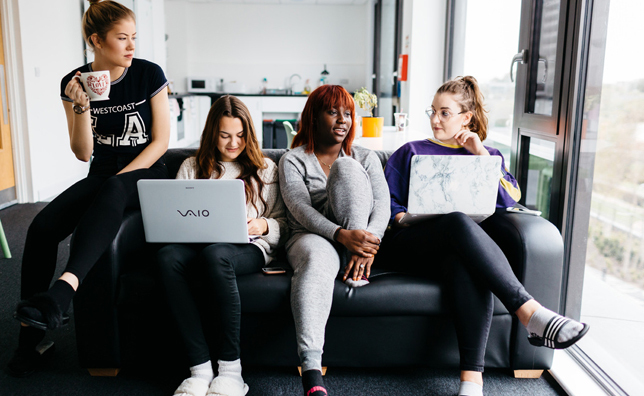 We have seven halls of residence offering a range of on campus and inner city living. Whether you’re moving to Birmingham or you’re a Brummie at heart, there’s so much to student life here to explore. Social scientists at the University have been commissioned to produce a paper on social media and extremism for Her Majesty’s Government. Our School of Jewellery is set to expand, following a new building acquisition in the city’s St Paul’s Square. 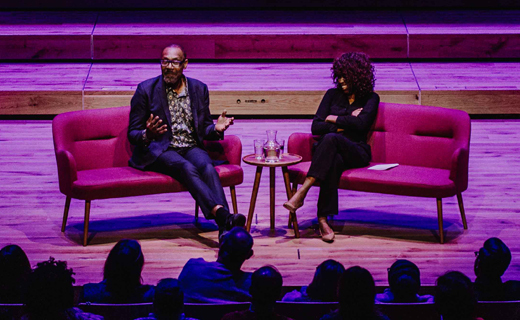 The actor, comedian and charitable campaigner spoke to an audience of 500 staff, students and the wider public about his career, education and diversity in the media. 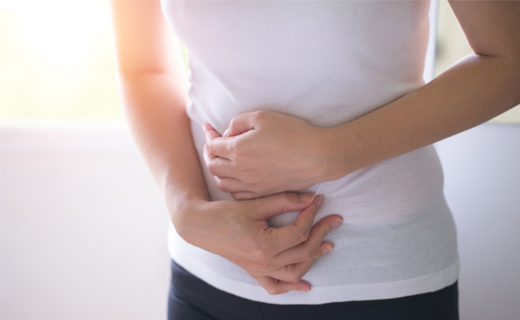 University research shows the long delays women face in receiving a diagnosis for endometriosis, as well as the cycle of often ineffective treatment options available to manage the illness. 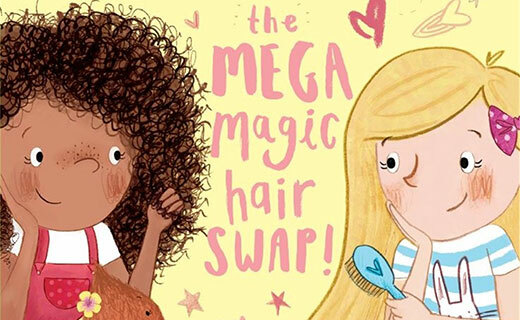 Illustrator and BCU graduate Rachel Suzanne is celebrating after seeing her latest works go on sale – a children’s book authored by TV personality Rochelle Humes. 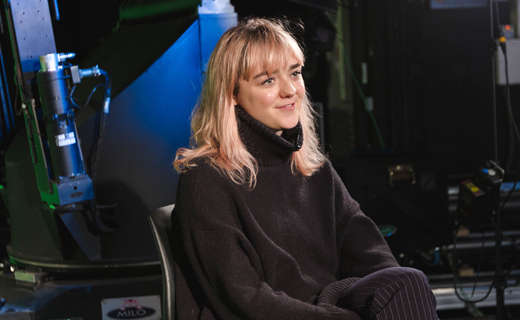 Maisie Williams paid a visit to creative Birmingham City University students to talk about her new app ‘Daisie’, which aims to connect young professionals breaking into the creative industries.